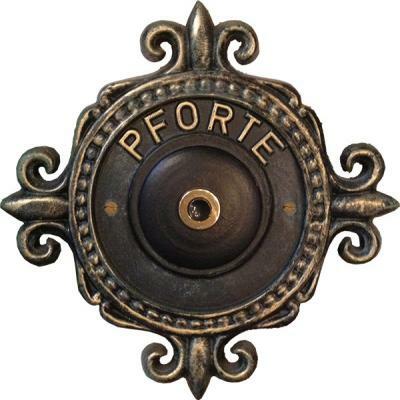 Small doorbell button made from massive brass. 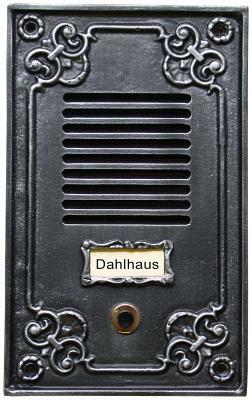 With a detachable frame for extra nameplate. 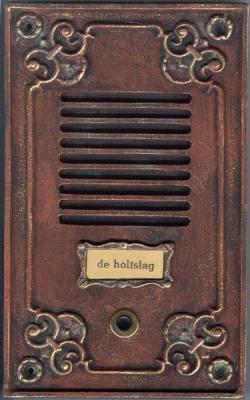 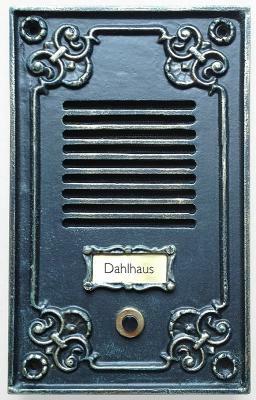 Another Dahlhaus Doorbell ready for your Intercom. 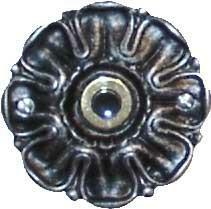 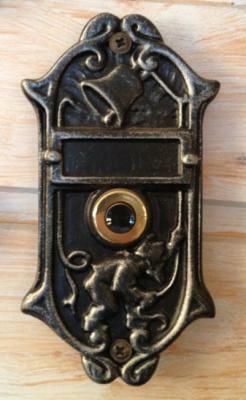 Our best selling Doorbell! 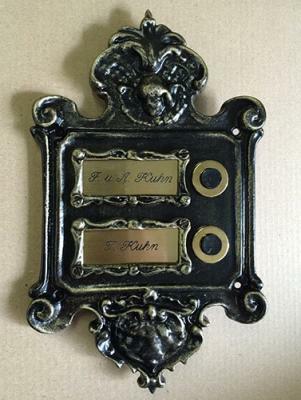 An engraved Brass plate is available at 16,00€ each. 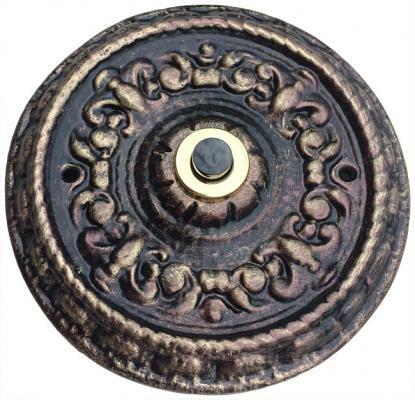 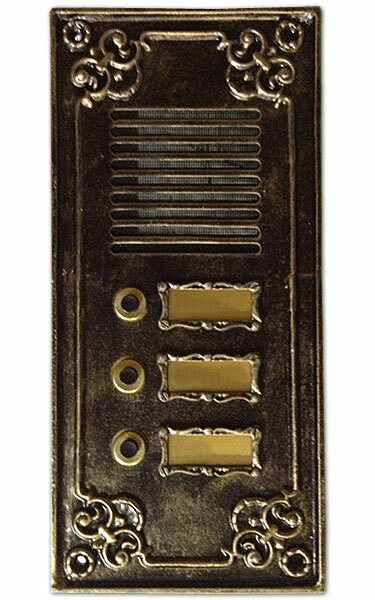 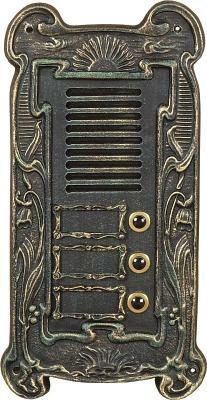 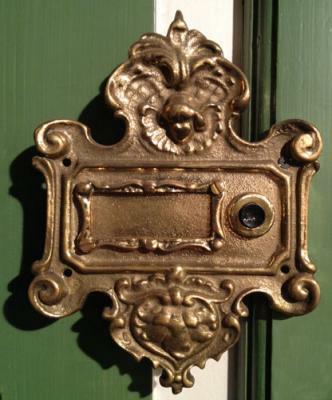 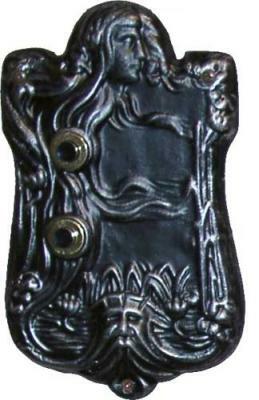 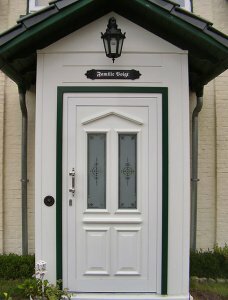 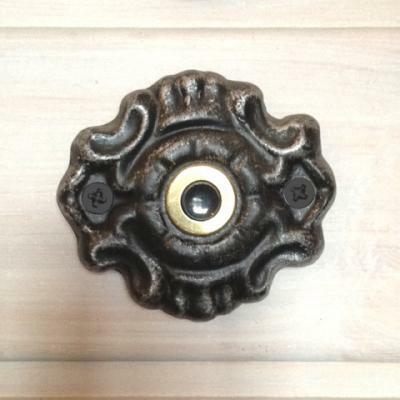 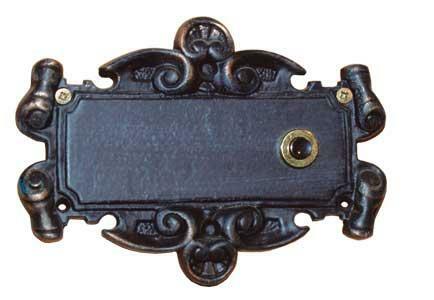 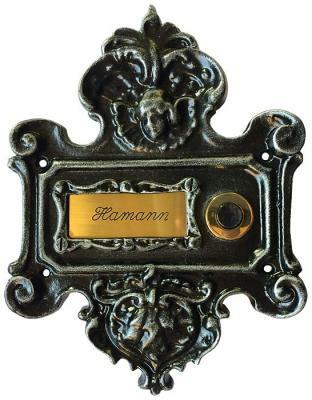 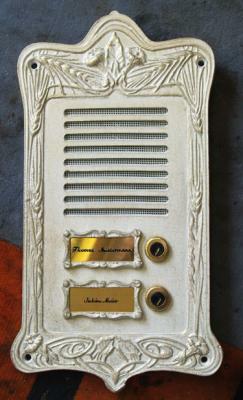 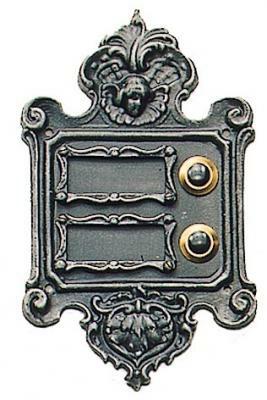 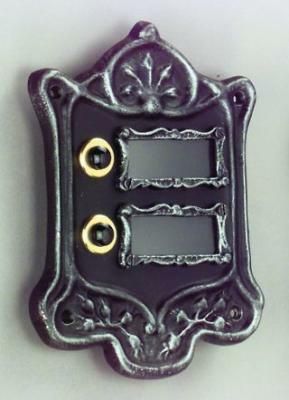 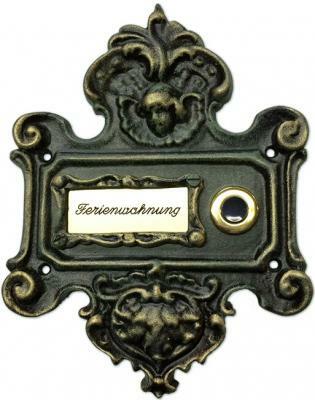 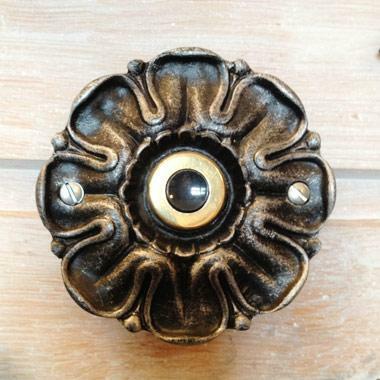 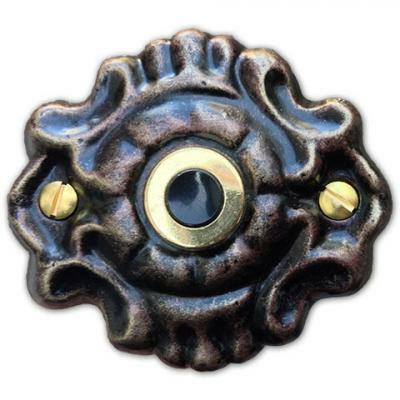 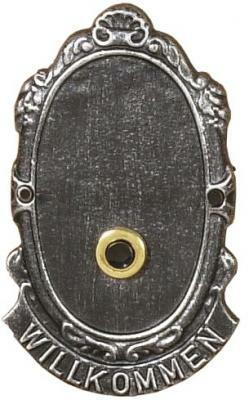 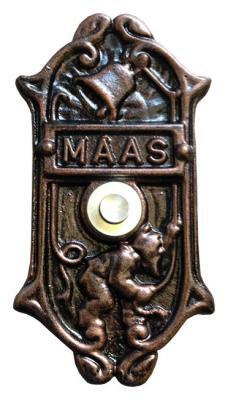 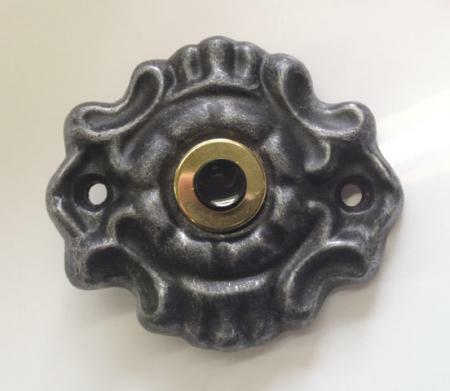 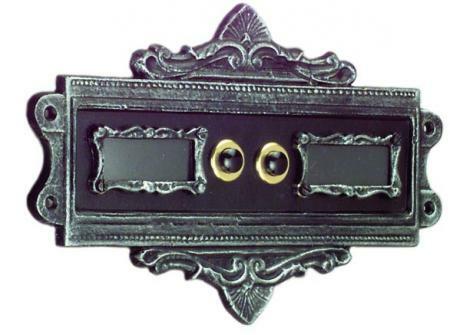 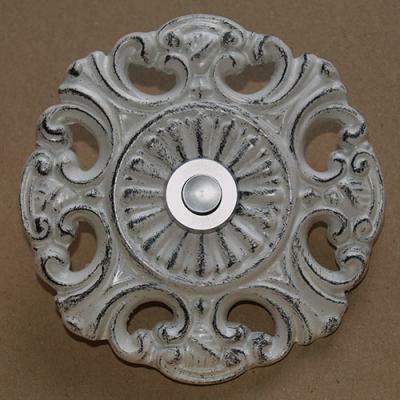 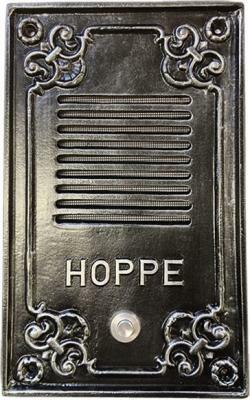 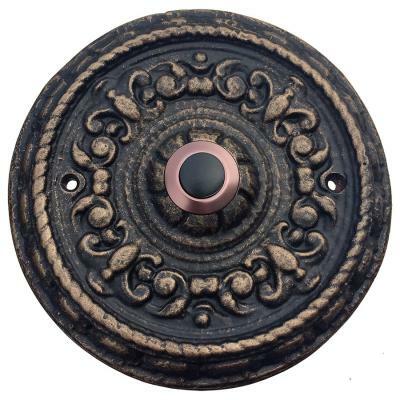 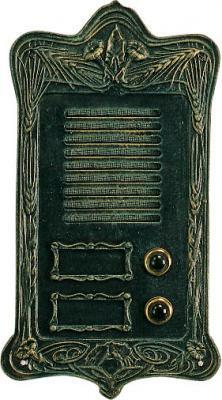 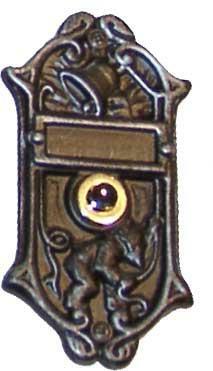 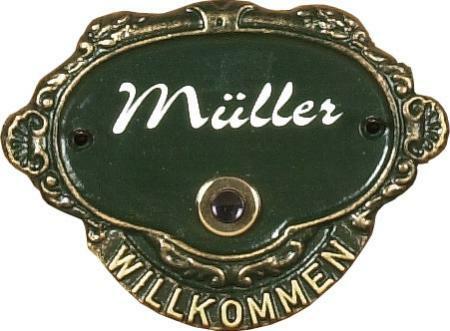 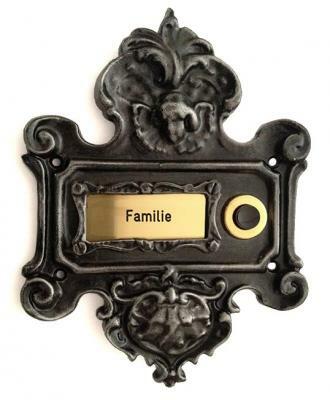 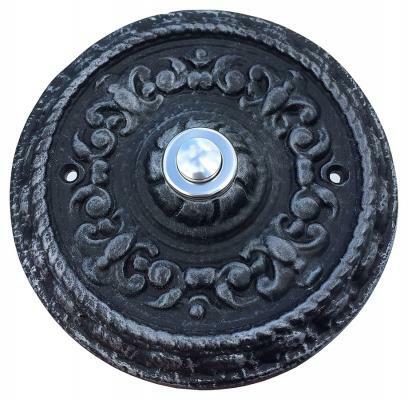 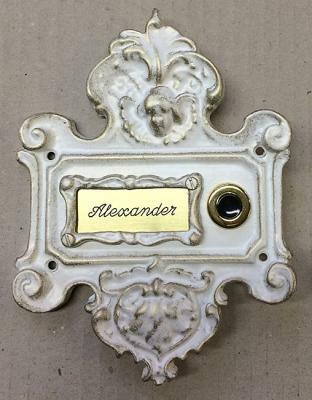 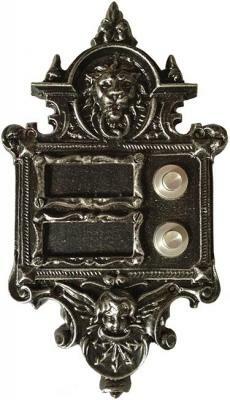 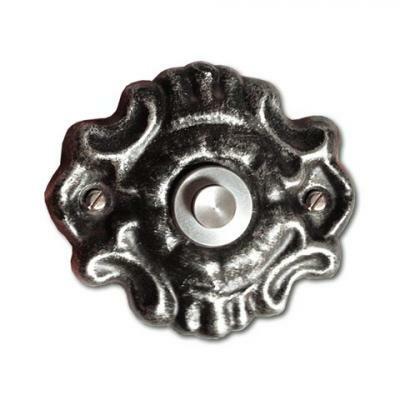 A very unique Victorian style Doorbell ready for your Intercom. 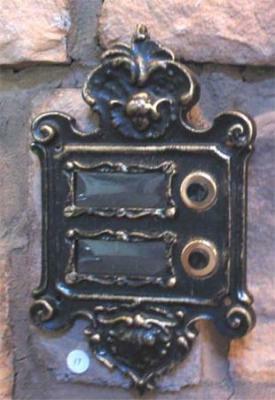 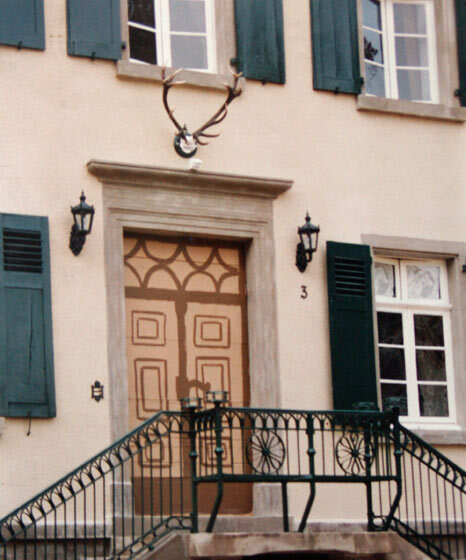 Shown with four doorbells. 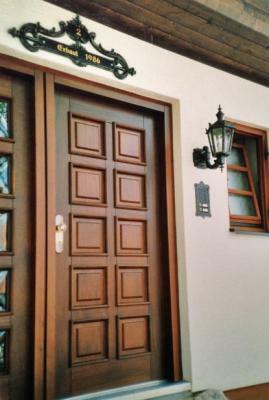 But may be extended to six if needed. 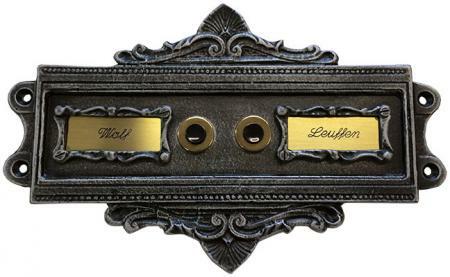 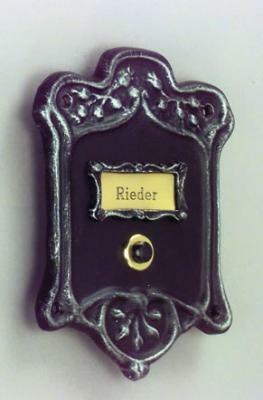 One of our newest Doorbell designs. 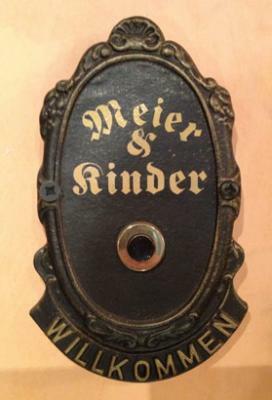 Also available as a doorbell with two bell-buttons (No. 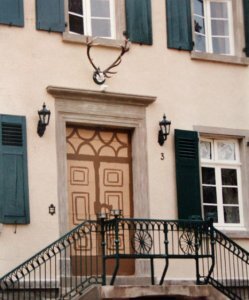 508).